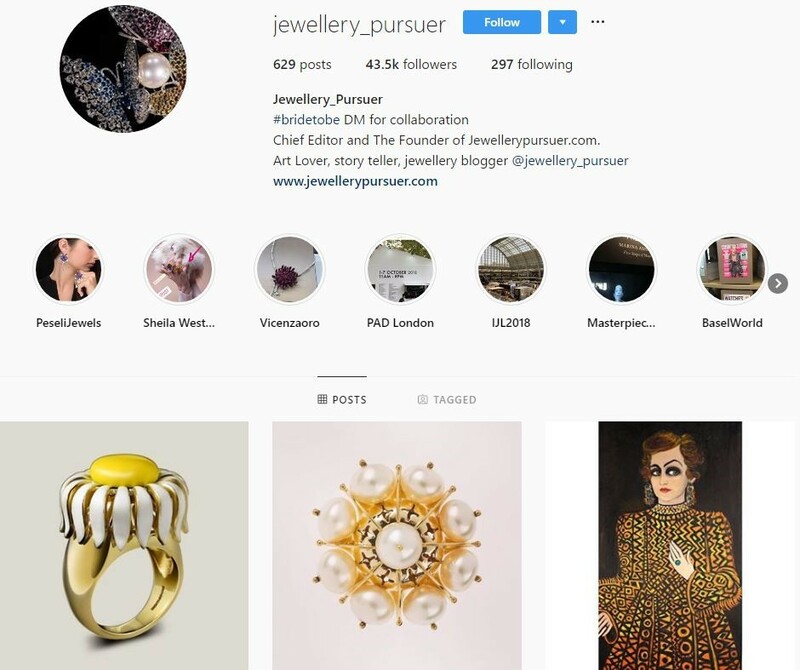 If you’re wanting to update your jewellery box in 2019, there’s lots of places to get inspired, from here on our blog to the endless inspiration on Instagram. With more than one billion active users, it’s no surprise that many of us use the platform for style tips. At Beaverbrooks, we’re no different! 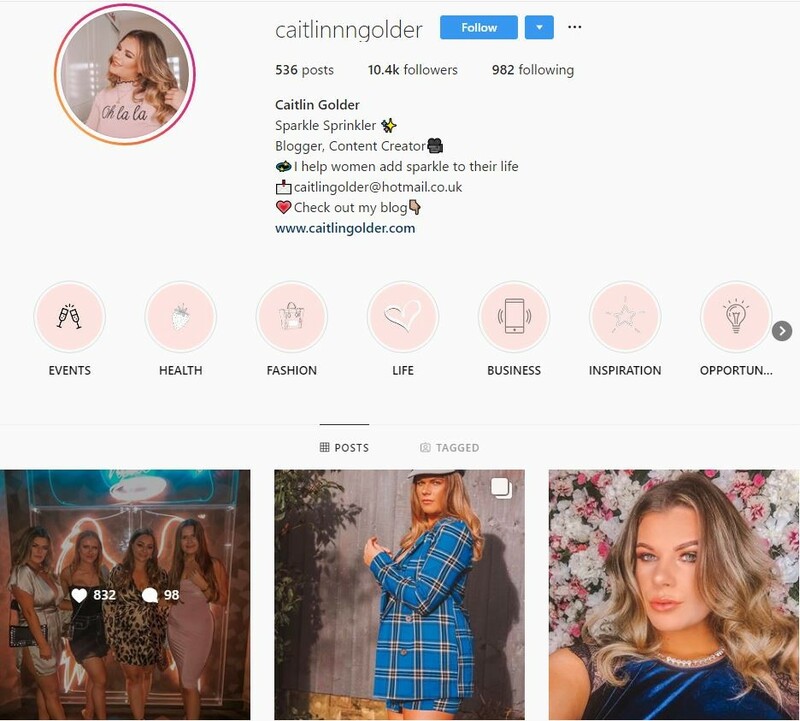 With the New Year in full swing, we’re pointing you in the direction of some of our favourite influencers on Instagram – including our Chief Bling Officer Robyn Poppy, of course – to give you all the inspiration you could possibly need for a refreshed jewellery look. We could scroll through Rebecca Hudson’s dreamy Instagram photos literally all day. Meanwhile, her blog (which you can find here) is also a treasure trove of lifestyle and beauty inspiration. As far as 2019 jewellery trends are concerned, Rebecca believes that bold jewellery pieces will fill the pages of every magazine this year. "I think bold, statement jewellery will make a comeback for 2019. 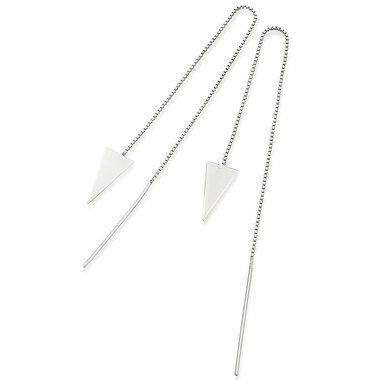 Chunky jewellery is not always easy to pull off, but with a minimalistic outfit it can make all the difference. Lots of colour, bling and shapes will be in our shops and high streets!" Another advocate for bold jewellery is Shohista Turdi, a trained jewellery enthusiast and Editor in Chief at Jewellery Pursuer. One quick look at all of the sparkling gemstones on Shohista’s Instagram feed is enough to see she definitely practices what she preaches. Winner of our Chief Bling Officer campaign and fashion influencer Robyn Poppy is also loving bold pops of colour when it comes to this year’s jewellery trends. 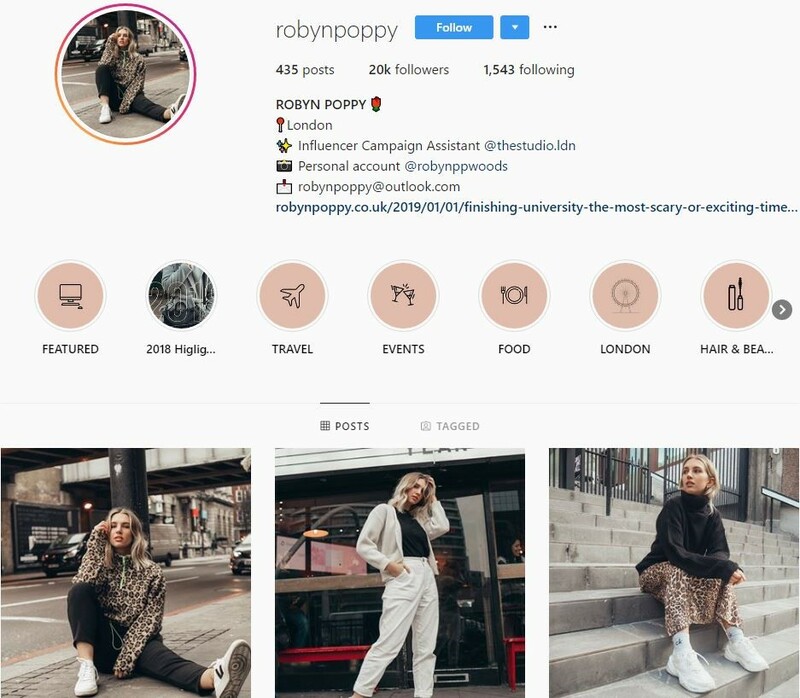 Robyn’s Instagram is full of inspirational outfits and accessories and it’s clear she knows how to nail the perfect finishing touches. Why settle for one piece of jewellery when you can wear several at the same time? Layered jewellery, whether it’s necklaces, bracelets or rings, is going to be even more popular this year. 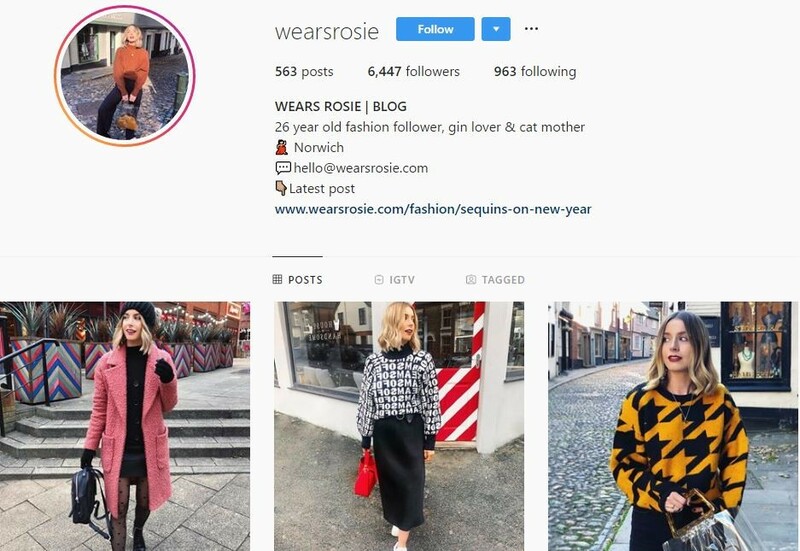 Rosanna Urry, who writes for Wears Rosie is certainly a big fan. Lucas Samaltanos-Ferrier, who founded Jewellery Historian in 2014, is also fully on board with the layering trend. We’re going to fall in love with earrings all over again in 2019. There are few better ways to add a touch of glamour to your outfit than by finishing it off with a beautiful set of stylish earrings. 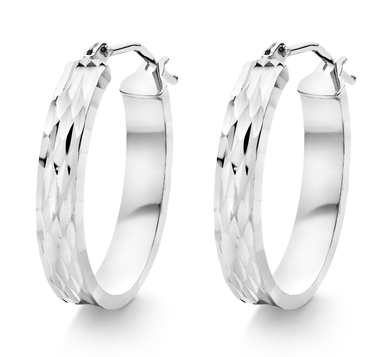 With so many designs to choose from (check out our post on last year’s most popular earrings), you can pull off a totally different look just by switching your earrings. 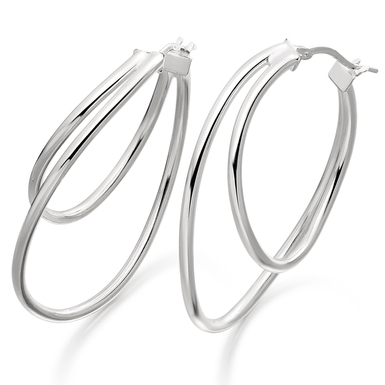 Whether you’re a fan of subtle, understated designs or bold, attention-grabbing styles, there’s a pair of earrings for every style and mood. 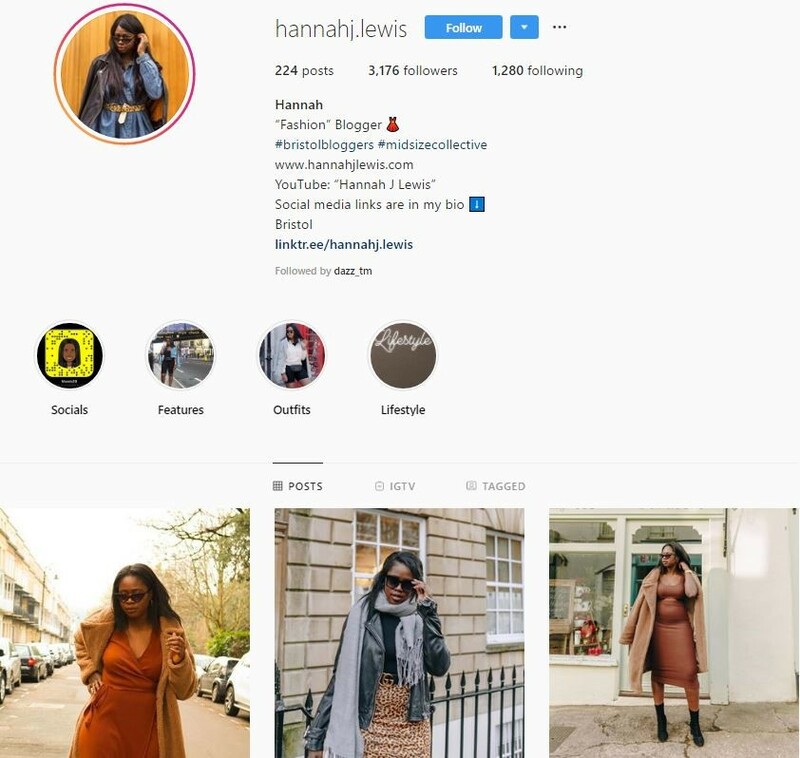 There’s no doubting the kind of style that fashion, beauty and lifestyle blogger Hannah Lewis will be going for this year. Fashion blogger Robyn Poppy has more style advice and believes one of the biggest earring trends for 2019 will be statement drop earrings. While some people will have a clear idea of their favourite metal - be it gold, rose gold, or silver - there’s nothing to say that you can’t mix different hues together. 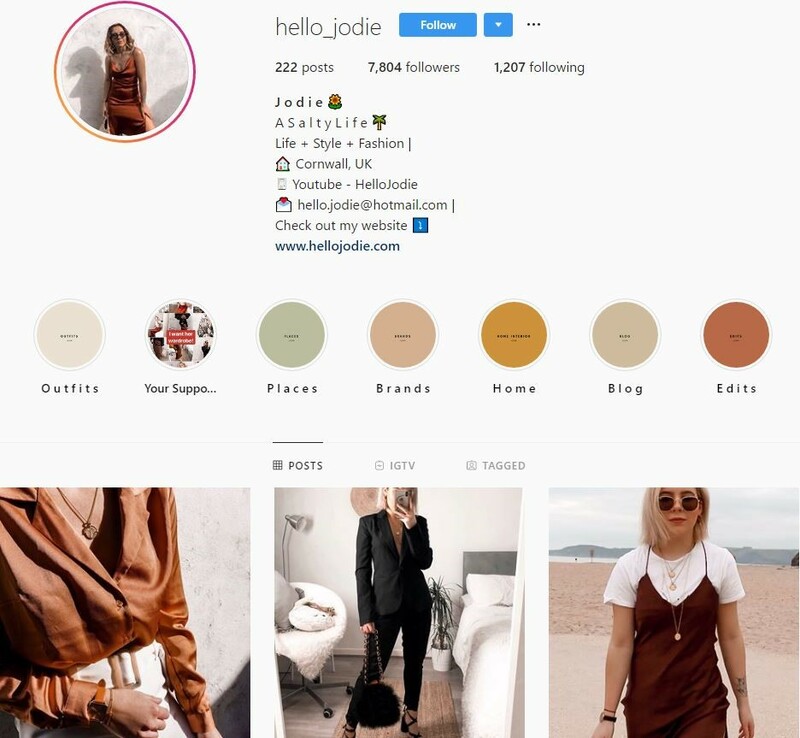 Jodie Foster, of HelloJodie.com, predicts we’ll be a little more daring and experiment with different jewellery styles in 2019. Blogger Caitlin Golder says that mixing jewellery shades isn’t necessarily a new jewellery trend, but it’s one that’s likely to get even bigger this year. You don’t need to spend very long scrolling through Maria Joynson’s Instagram feed to realise she’s the queen of accessorising. Maria’s loving the gold trend right now, particularly yellow gold, and thinks it will continue in the jewellery spotlight throughout 2019. Lily Nadtochi of Diamond Buzz adores pairing timeless classics with new trends and has some exciting ideas about the type of necklace people will be wearing this year. “[In terms of] necklace styles, I would always recommend choosing a solitaire pendant, whether it’s diamonds or cubic zirconia. Whatever the stone and the cut, it always looks sophisticated and timeless. 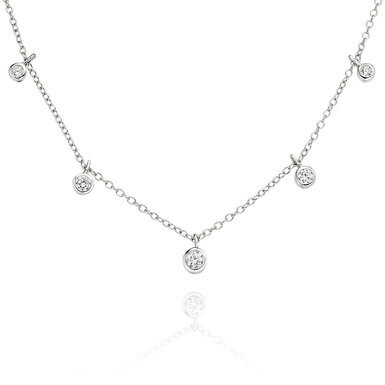 Besides, such classic pieces may easily be paired with fashion style necklaces. There’s no doubt that a classic watch will turn heads on its own, but in 2019 many of us are planning to go the extra mile to make our wrists stand out even more. 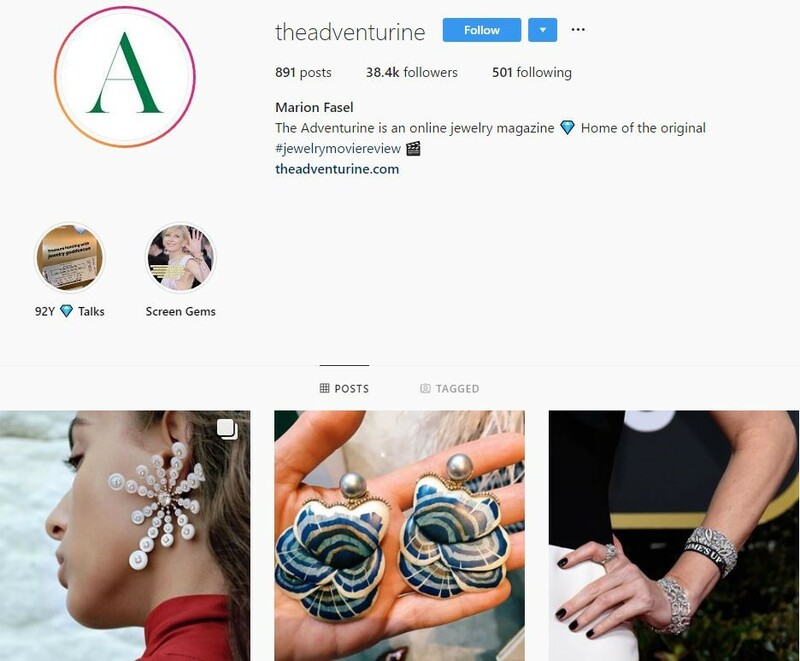 Marion Fasel of The Adventurine believes the key is wearing a classic timepiece on one wrist and chic stacked bracelets on the other. Coloured gemstones are a huge trend for 2019, but we particularly love the glistening pale blue hues of aquamarine. 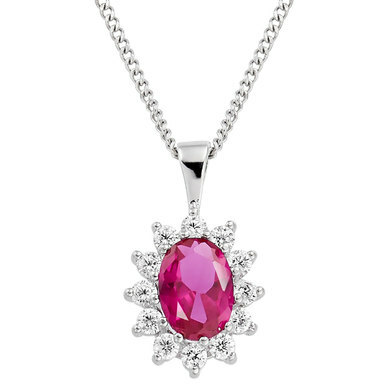 From pendants to earrings, this pretty gemstone adorns all styles of jewellery beautifully. Robyn Poppy can’t get enough of aquamarine and predicts it will be one of the biggest trends of the year! Which big jewellery trends are you looking out for in 2019? We’d love to hear your thoughts! 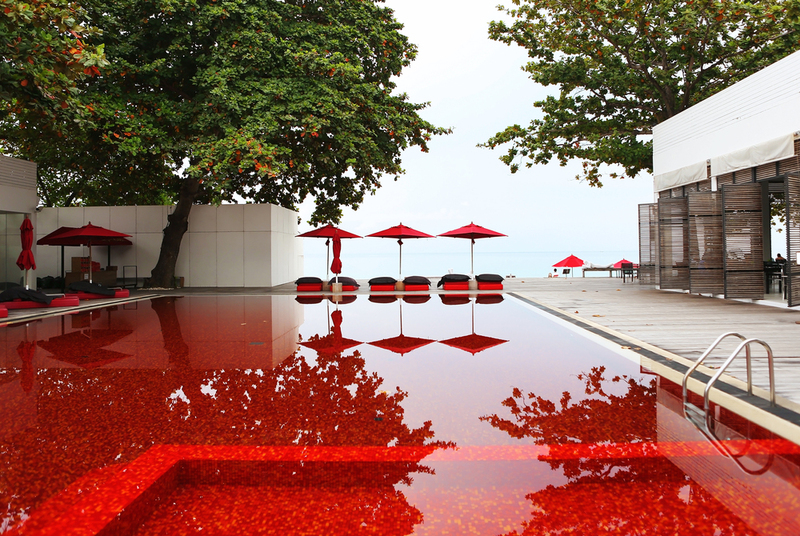 While you’re adding our Instagrammers to your followed accounts, why not add one more? You can follow Beaverbrooks the Jewellers right here.